Wholesale Distributor of a wide range of products which include dcc 250 drum cartridge, dcc 250 upper roller, manual tray, panel upper right, right door and dcc 7525 upper roller. In order to complete the diversified necessities of our respected patrons, we are capable to present an optimum quality gamut of Drum Cartridge. The offered products are designed by utilizing the topnotch grade material in fulfillment with the set guidelines. Offered products are accessible in different stipulations as per the varied necessities of patrons. We offer these products at inexpensive rates in a promised frame of time with proper packaging. 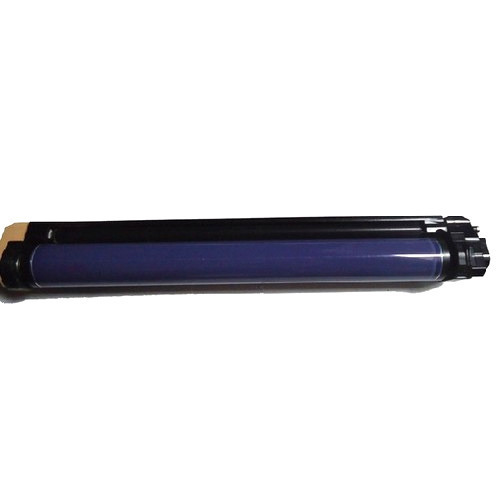 Upper Roller is a part of offset printing machine. Known for durability and ductility, each product undergoes stringent quality checks before it is sent at client's end. Our firm specializes in providing our prestigious clients with an impeccable array of Manual Tray. Known for its easy to clean nature and safe handling, our offered manual trays are well checked at our end in order to ensure their defect-free range. 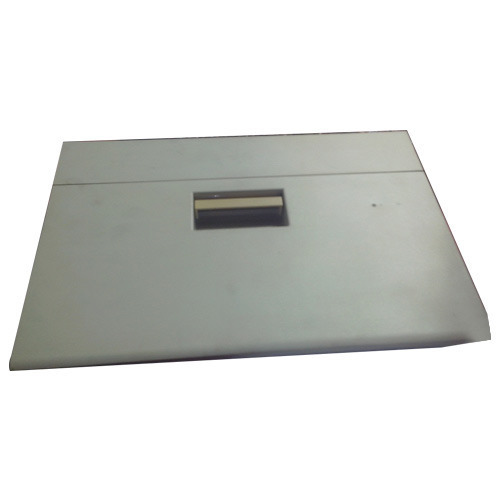 These manual trays are available on numerous customized options as per the demand of customers. Offered manual trays are manufactured with top notch material & modern techniques in compliance with the set norms of a market. Our organization specializes in manufacturing, exporting trading, wholesaling and supplying a qualitative array of Panel Upper Right. 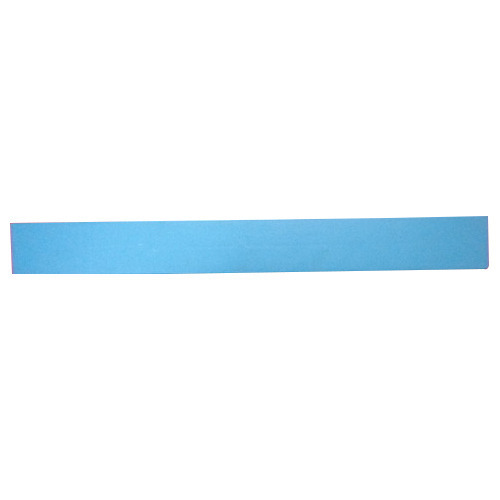 These products are manufactured utilizing outstanding quality material and leading techniques in fulfillment with the market norms. Our offered products are the perfect fit for the photocopying machines. Clients can easily avail these products from us within a given time frame at market rates. With enormous experience in this domain, we have established ourselves as the most reliable manufacturer, exporter, wholesaler, trader and supplier of Right Door. Our products are acknowledged in the market for their best finishing & quality. We use advanced techniques for manufacturing these products keeping in mind the set norms of a market. Moreover, our offered products are tested on diverse quality parameters before final dispatch. 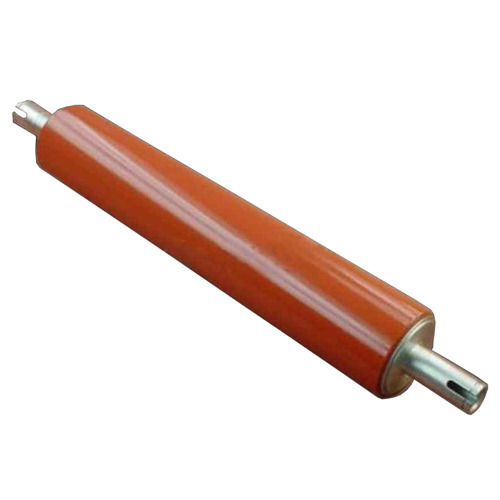 Since our commencement, we are involved in offering the first-class quality collection of Upper Roller. These products are accessible in different technical stipulations and models for our customers. Offered products are made-up by nimble professionals in tandem with the set quality principles. More to this, the provided products are examined against several quality restrictions by our quality examiners to make sure their quality. 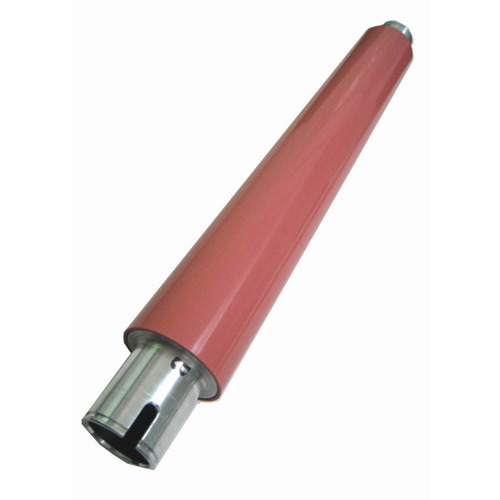 Our company is the leading company known for providing Photocopier Spare Part to the clients. 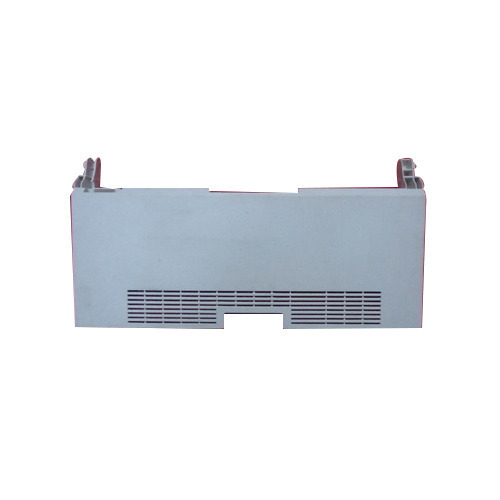 These products are commonly used in photocopier machine. 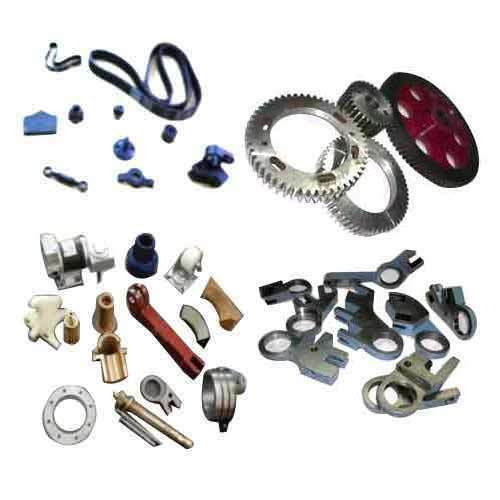 Photocopier Spare Parts are best known for various attributes like high performance, accurate dimensions, sturdy construction, corrosion resistance and long life. 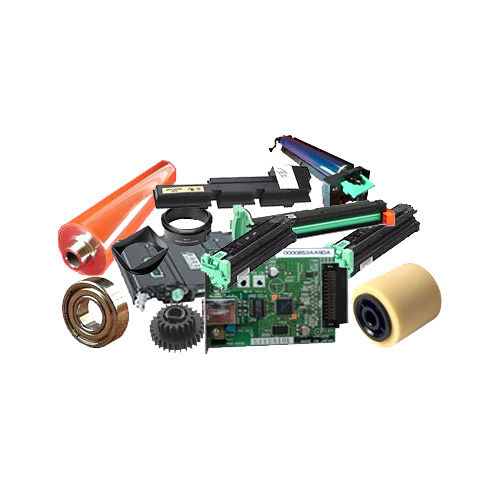 Looking for “Digital Copier Parts”?